Jamie's Rabbits is a safe place. It's just you and me here so let's confess. What's the strangest thing that's ever happened to you at a party? This happened to me tonight. 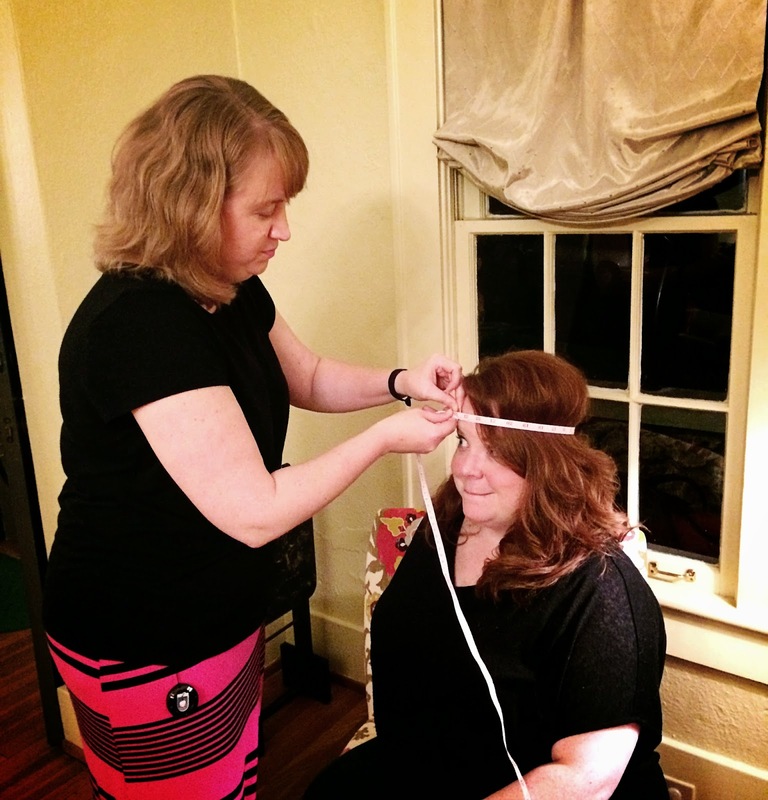 As the photographer and my friend Stephanie Parker said "It's not a party until you start measuring head size."